"Matt has a medical emergency culminating in the partial amputation of one of his toes. The scheduling of this procedure is immediate and the recovery time will overlap our intended tour with MW. We will unfortunately be unable to participate in this tour but will be back stronger than ever in 2019!" 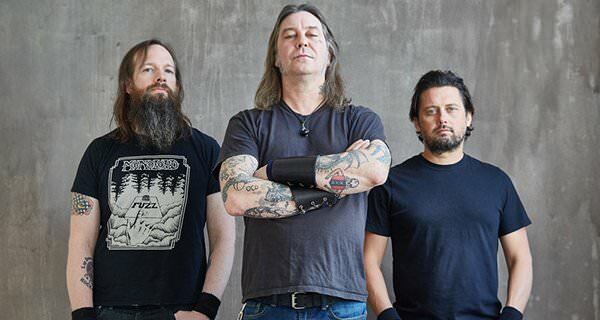 The tour itself will continue on without High on Fire as scheduled. Municipal Waste comments: "First and foremost we wish our friend Matt the best of luck with his recovery. We need him, the metal world in general needs him. We would much rather have him miss a tour to heal up rather than not having any more Matt Pike music in the future. High on Fire 's new album is amazing and we love him and his band mates so much. That being said after much discussion us Toxic and Haunt are still going to do the tour. It just makes sense, why make something negative worse? Get better Matt we love you."